In the wake of the Orlando nightclub massacre, JetBlue is offering free flights to and from Orlando to family members of the victims. 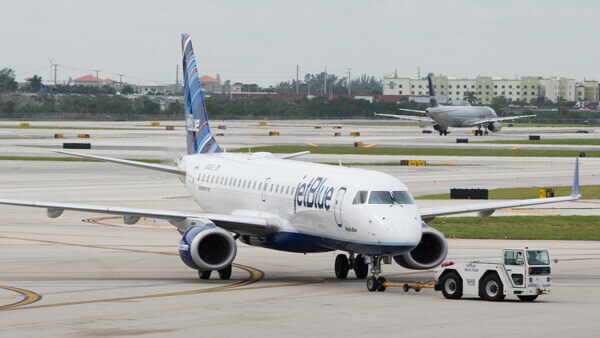 "We want to do our part to help the victims of this tragedy, as well as support the Orlando community through this difficult time," JetBlue said on its website. "This weekend's events are felt by all of our 19,000 crewmembers, many of whom live in, work from and travel through Orlando." 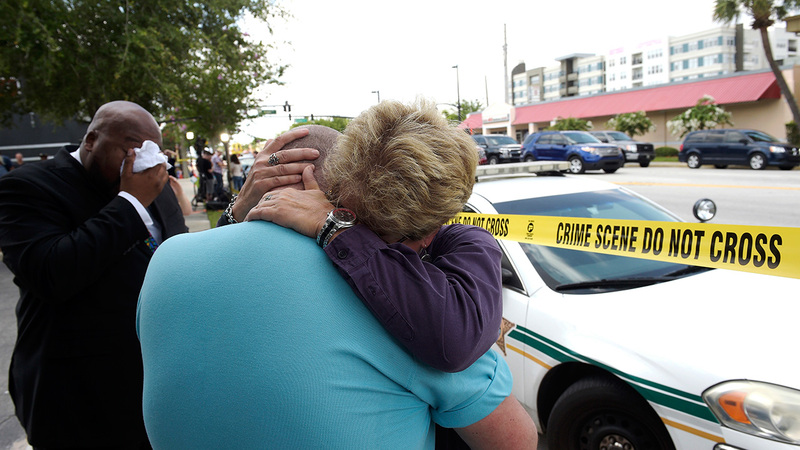 Early Sunday morning, a gunman walked into the crowded Pulse Orlando club and opened fire, killing 49 people and injuring dozens more. Family members and domestic partners of victims who were killed or injured in the mass shooting can contact (800) JET-BLUE for details. At least 50 people are dead and 50 people are injured after a person opened fire at a nightclub in Orlando in the early morning hours of Sunday, June 12, 2016.